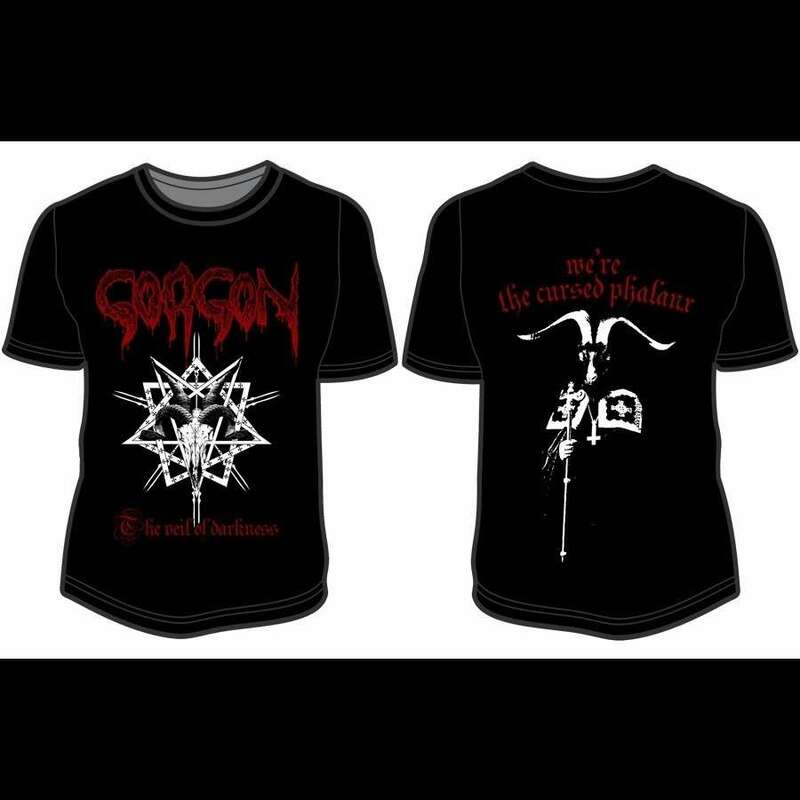 Info : After years of silence, Chris decided to compose new songs and joined Osmose's legions at the end of 2017. 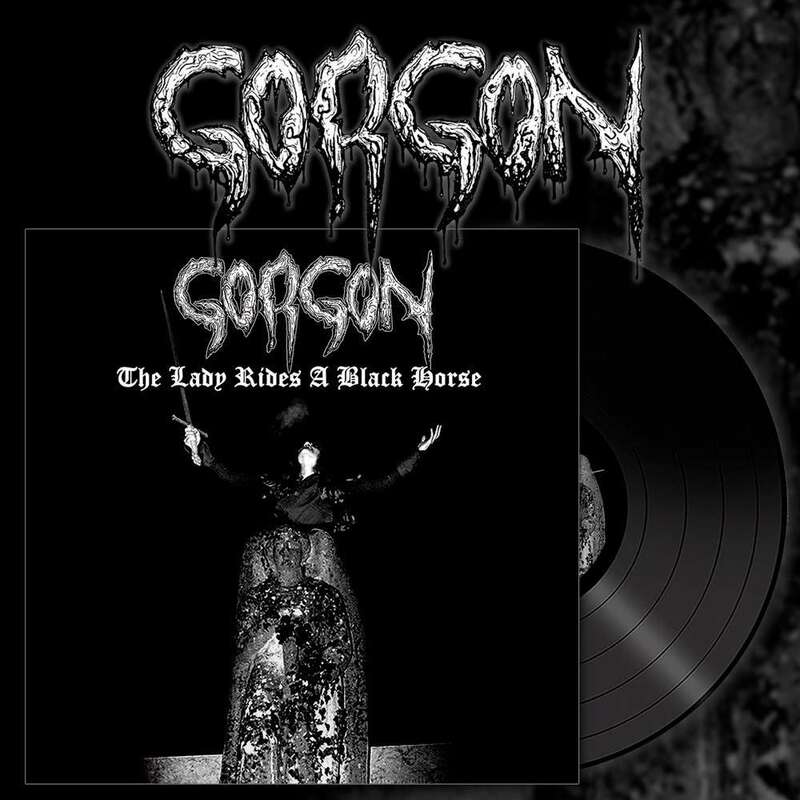 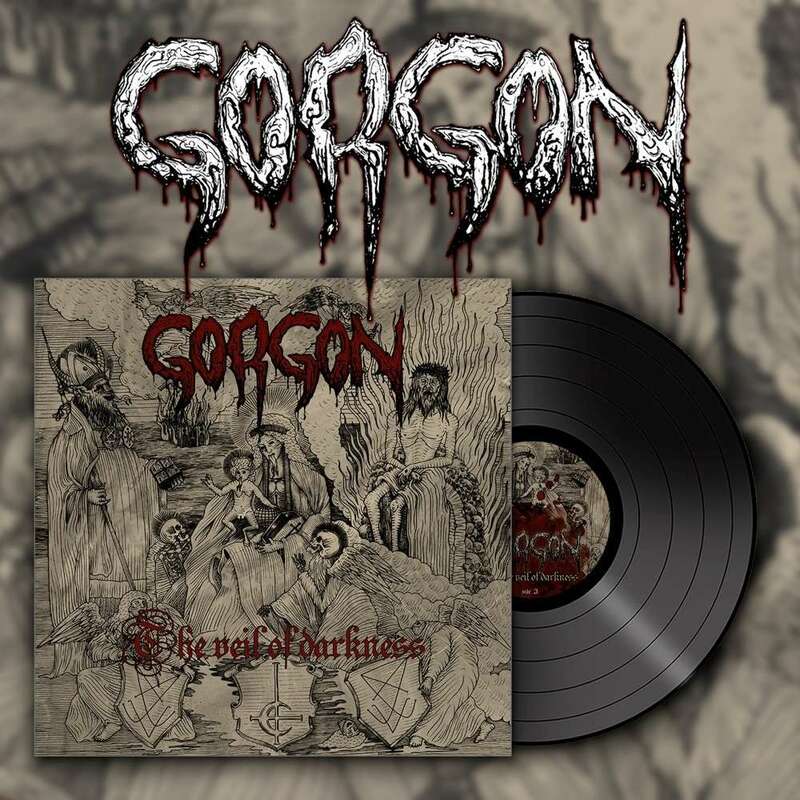 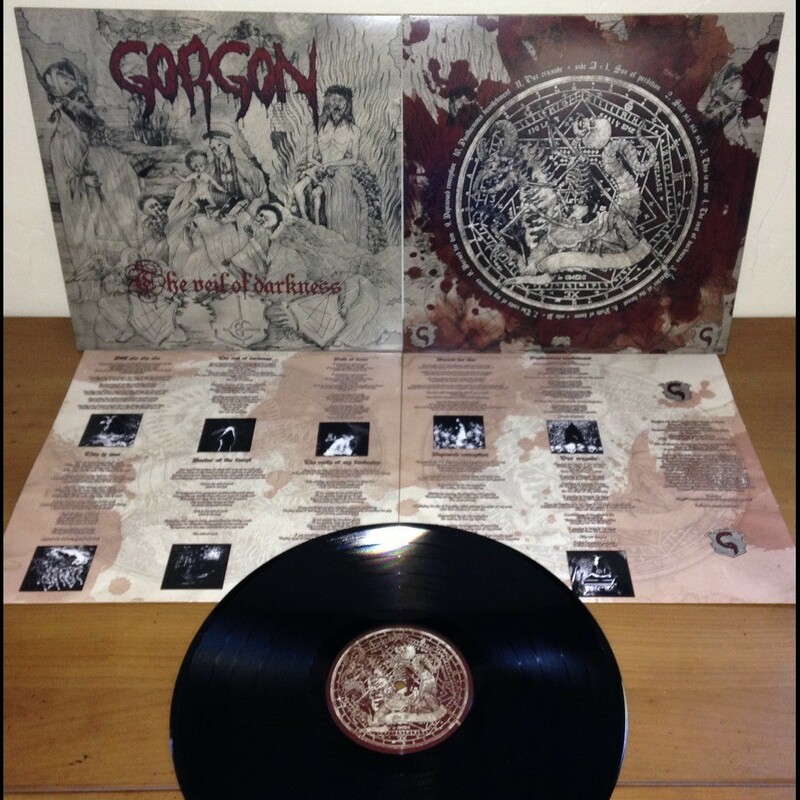 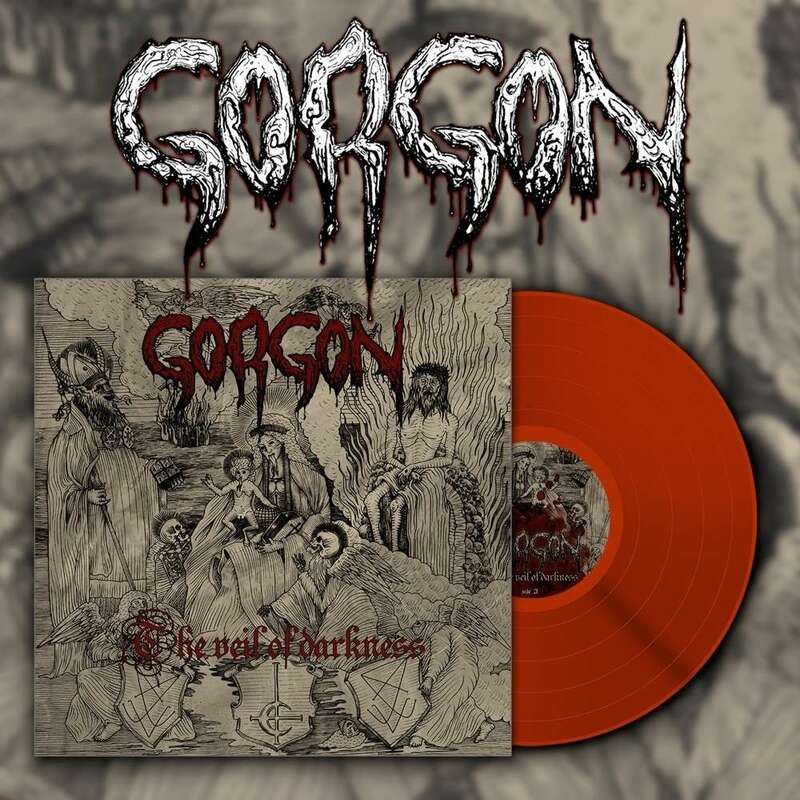 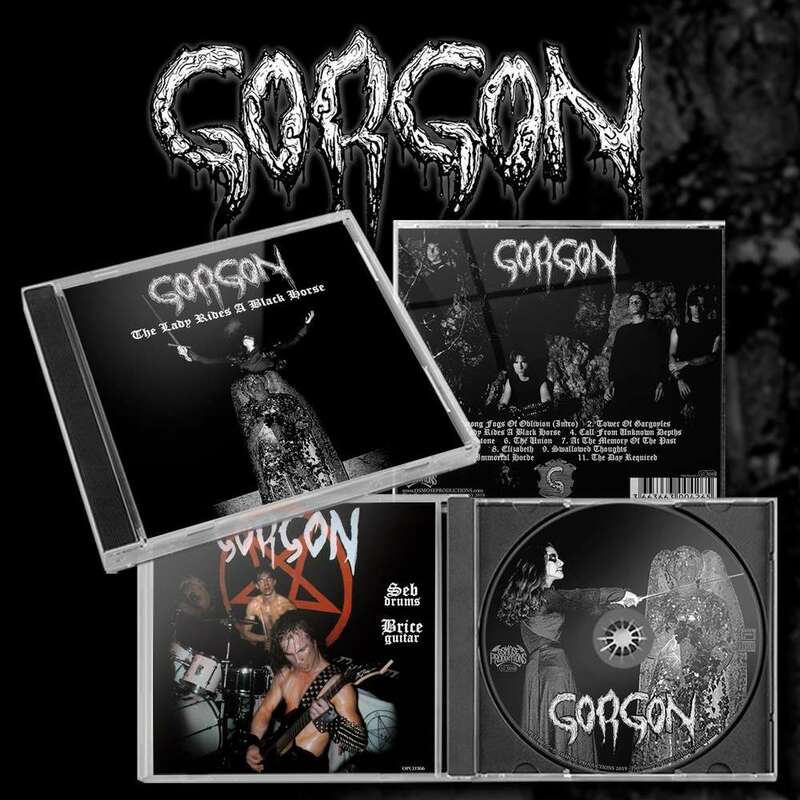 With its new blackest album recorded during the summer months of 2018 and featured original member Chris primary instrumentalist and also utilising a session drummer, 2019 will be the year of Gorgon's triumphant return! 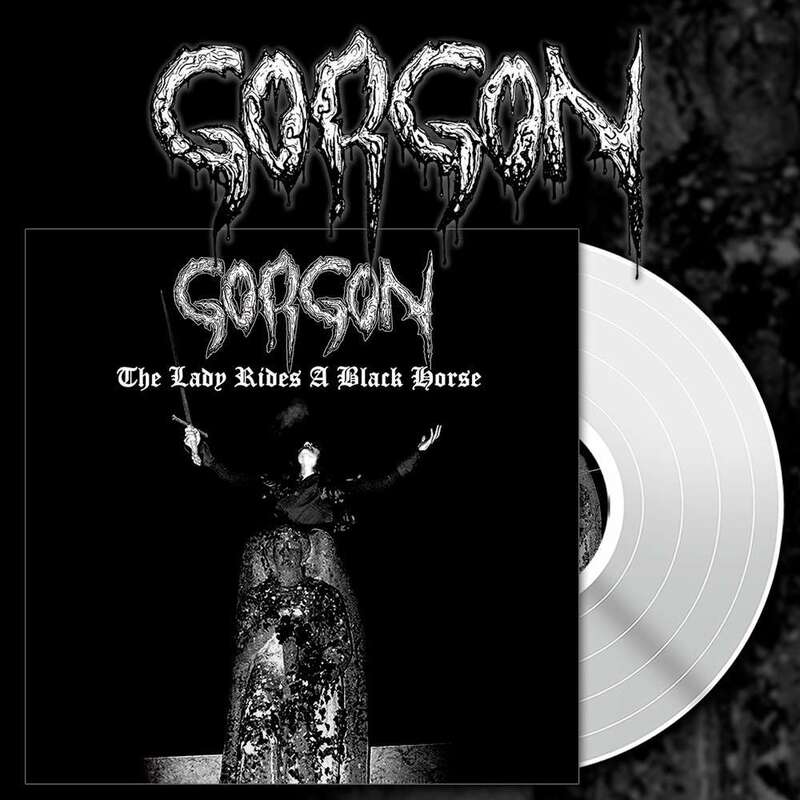 LIMITED EDITION TO 250 black 12" (140g), innersleeve full-color on 220g, jacket full-color on 350g, all assembled in a PVC overbag.